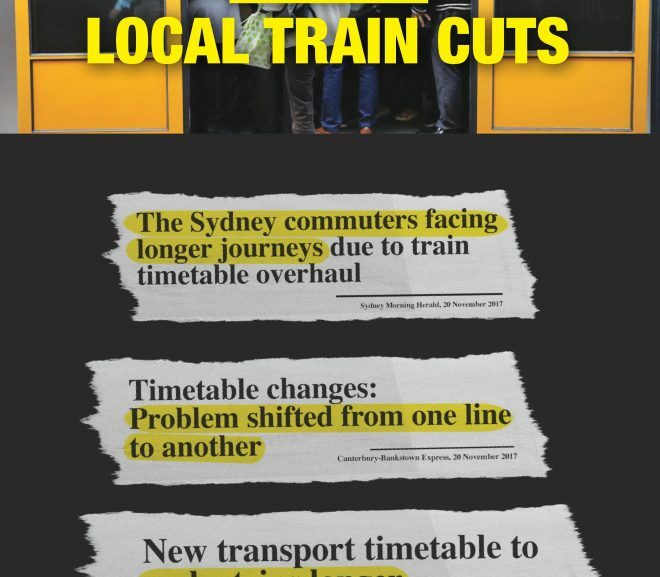 The slower trains and less direct services timetable has rolled out across the Sydney Trains network much to the disgust of commuters. 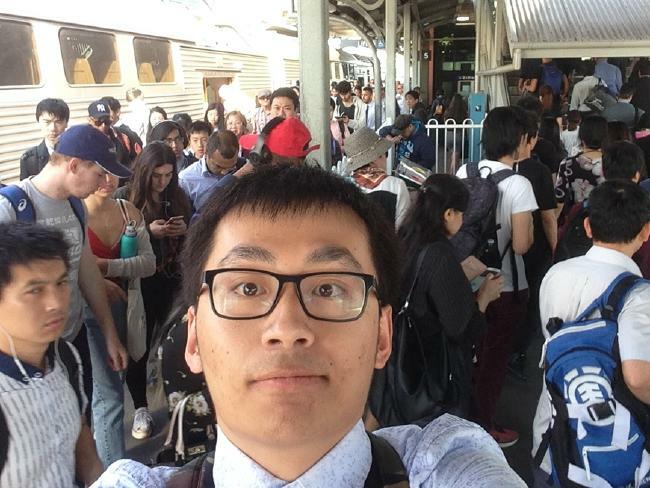 There’s no improvement under the new timetable for Berala commuters. 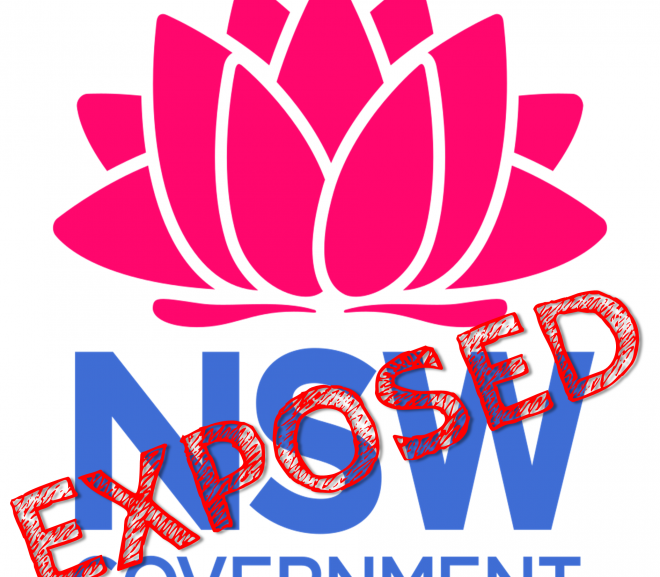 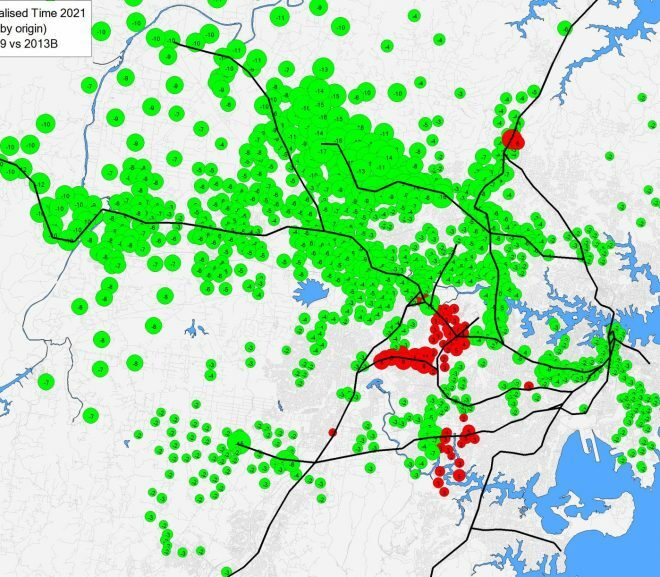 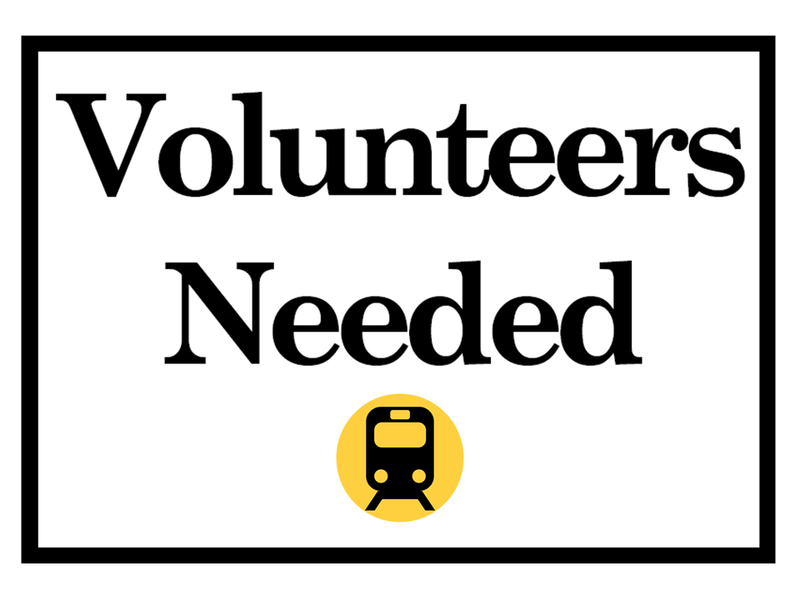 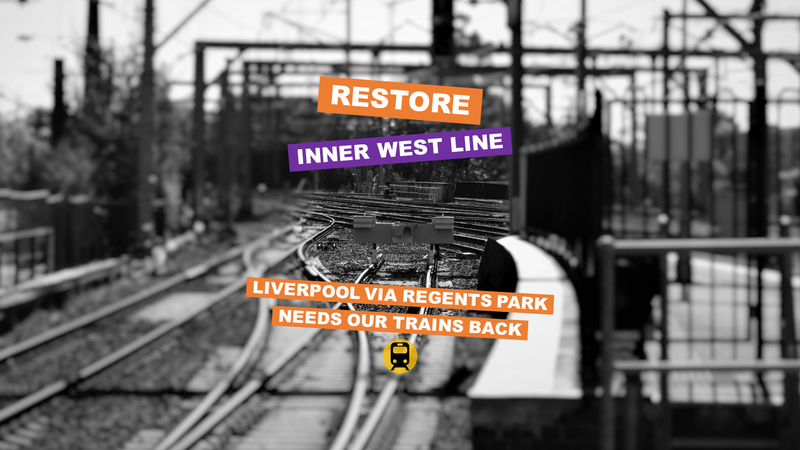 It’s time to restore the Inner West Line to Liverpool/Bankstown via Regents Park! 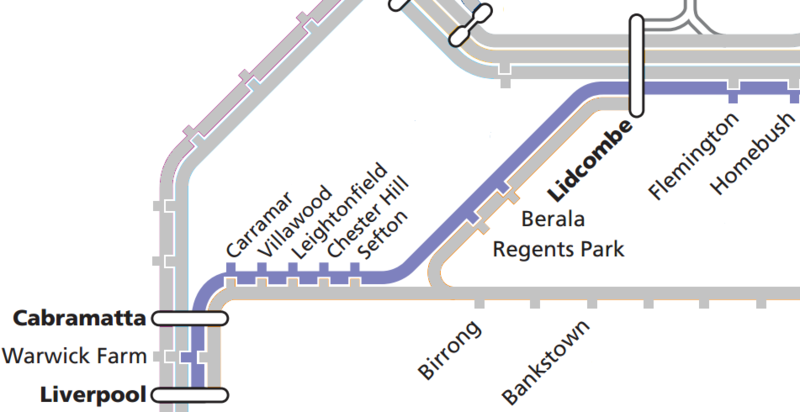 Lidcombe needs fast our trains back not bogus advertising! 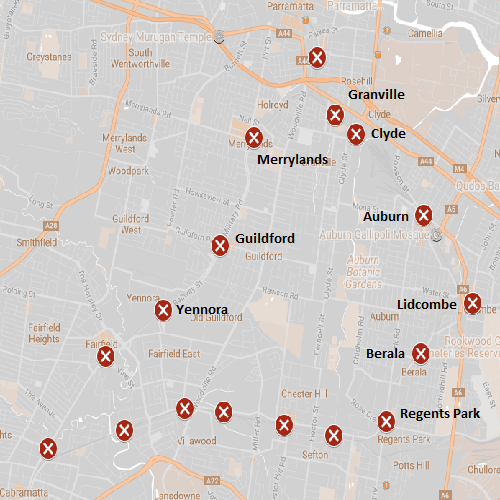 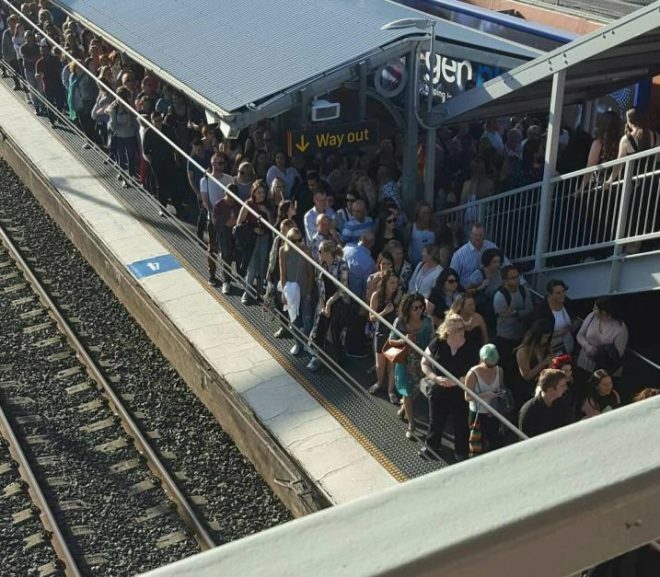 Over 100 fast trains are being cut from Lidcombe with overcrowding rising due to Sydney Train’s failure to restore the Inner West Line in the new timetable. 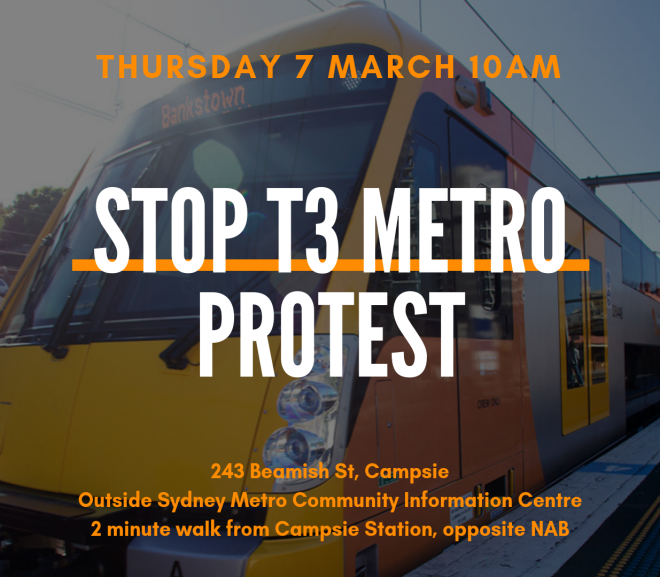 Berala needs our trains back! 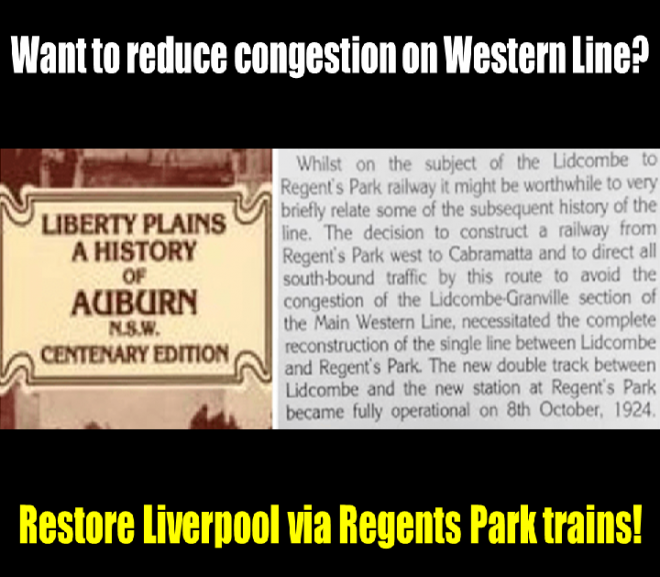 The 1930s had better services! 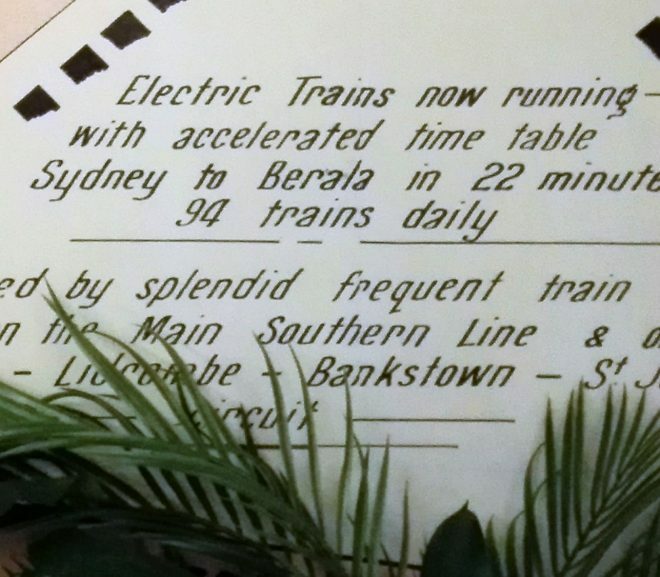 In 1930, Berala to City: 22 minutes direct train. 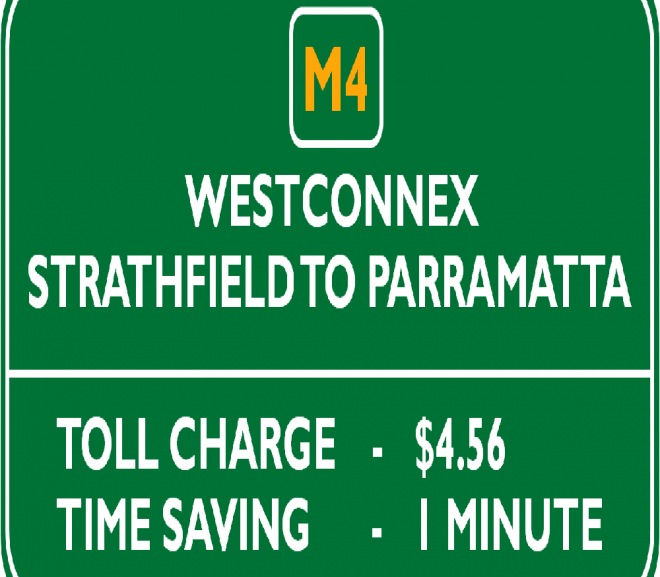 2017: at least 32 minutes and a forced interchange at Lidcombe. 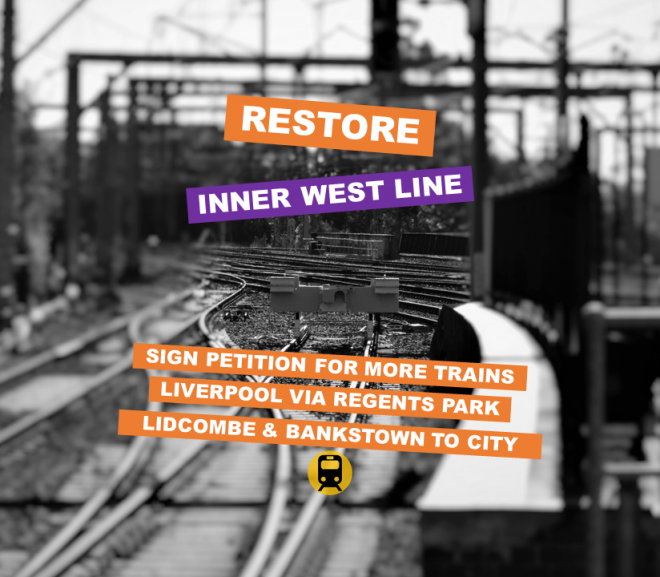 Time to #RestoreInnerWestLine now! 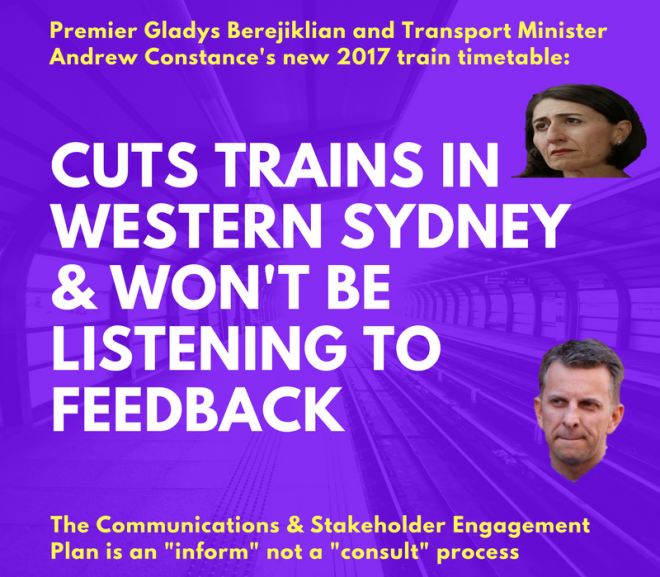 Exclusive documents obtained by Restore Inner West Line exposes the flawed community consultation process for the new 2017 train timetable.